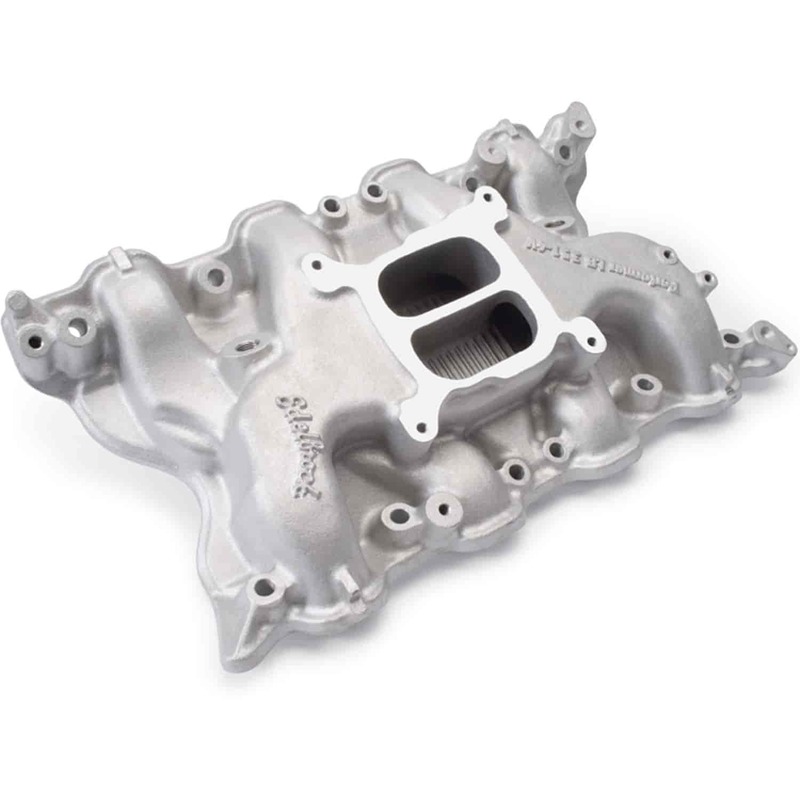 Performer 351-4V intake manifold is designed for street 351C and BOSS 351 Fords that came stock with 4V carb and heads. Will not fit Boss 302 or accept stock Motorcraft spread-bore carb. Valley width measures 6-31/32''. Carb Pad Height: 3.90" Click here to determine carburetor pad height. Does Edelbrock 2665 fit your vehicle?